Herzog Engineering is a structural engineering consulting firm, founded on the basic principle of providing exceptional service to our clients. Immediate response times and a track record of meeting deadlines have resulted in a successful and growing firm with 99% of clients being either return clients or from direct referrals. Other feedback we receive from our clients is that we are conscious of construction costs to provide economical designs, as well as designs that are easily constructed. Our team of engineers and technicians have decades of experience on a wide variety of project types. Our projects range from small remodels to multi-million dollar facilities. We design with all different types of building materials such as: steel, concrete, wood, masonry, precast concrete, and light gauge steel. This vast project experience allows us to design creative solutions for even the most difficult challenges. We welcome the opportunity to assist you with your project! We can easily obtain licensure in other states through reciprocity and our record with NCEES, so if you have a project located in a state not listed above, let us know, and we’d be happy to look into licensure in your state. Josh is a Licensed Professional Engineer in 14 states, and has over 20 years of experience as a structural engineer. As founder of the company, he is involved in overseeing the company operations and business development; however, most of his time is still spent with the hands-on structural designs of the various projects that come through the door. In his spare time he is involved in coaching his two sons in hockey, football, and baseball, and enjoys fishing and family road trips with his wife Lori and their boys. In addition to being a Licensed Professional Engineer, Tom is one of the few structural engineers to obtain the distinguished SE license. He has over 20 years of experience as a structural engineer, and has served as the engineer of record on hundreds of projects throughout the country, including projects in high seismic areas. Tom has extensive structural experience in the government, heavy industrial, commercial, and telecommunications markets. A native of New Prague, MN, Tom serves as a board member of the New Prague Golf Club, and is an avid golfer. When he’s not on the golf course, Tom enjoys spending time with his family and coaching youth hockey. Bryant has been with Herzog Engineering since 2015, and brings to the table a wealth of knowledge on industrial structures and large commercial structures. He is a Licensed Professional Engineer with over 10 years of experience as a structural engineer. His work in the auto-assembly and processing plant industries stretches across the United States. When he’s not at the office, Bryant enjoys playing basketball, exercising, and golfing. Carrie earned Bachelor’s Degrees in both Mathematics and Civil Engineering, and then went on to earn her Master’s Degree in Structural Engineering from the University of Tennessee in 2000. She was brought on board by a large architectural/engineering firm right out of college and obtained her Professional Engineer’s License in 2005. She joined Herzog Engineering in 2012 and is responsible for a wide-range of projects, from residential to heavy industrial. In her spare time, Carrie enjoys attending her kids’ activities and volunteering at their school. As a native of Tennessee, Carrie takes every opportunity to escape the cold and visit family and friends back home. Manda has over 13 years of experience as a structural designer/drafter with a wide-range of Revit and Autocad projects. 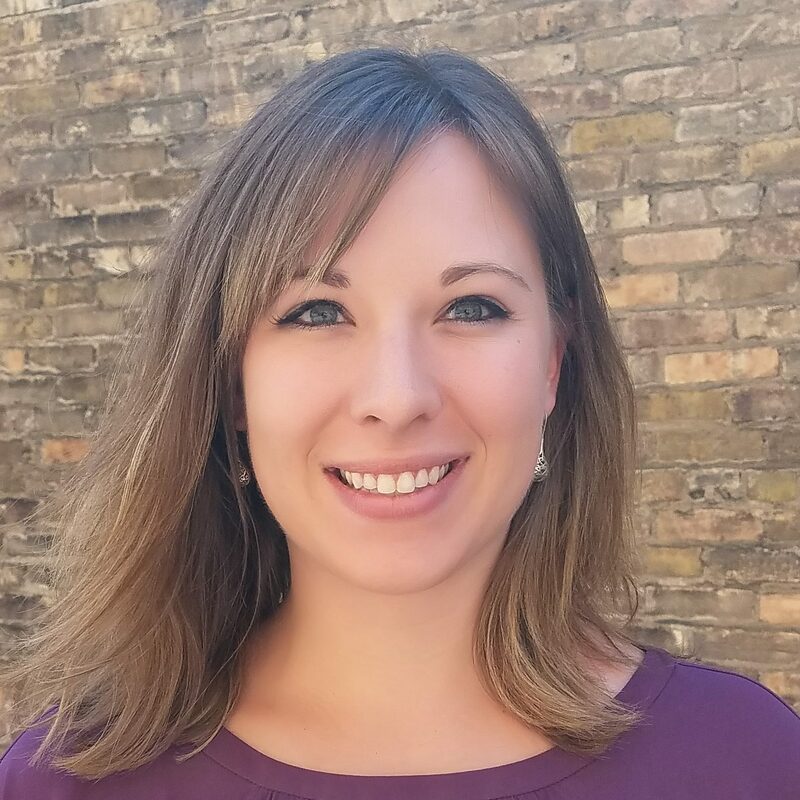 She has been with Herzog Engineering since 2015, and oversees the production of the Autocad drawings and Revit models. She has an exceptional understanding of the architectural and structural engineering fields, which allows her to create thorough and clear sets of drawings. Outside of the office, Manda likes spending time with her family, shopping and running. She also enjoys watching Star Wars with her son and cheering him on at his baseball and basketball games. Marissa is in the final stages of completing her Master’s Degree in Structural/Geotechnical Engineering, and she has been practicing Structural Engineering since 2013. She is well-versed in many aspects of construction and structural engineering with an expertise in steel structures and the telecom industry. In Marissa’s spare time she enjoys spending time with her horse, volunteering at the Humane Society, and spending time with her family back in Wisconsin.